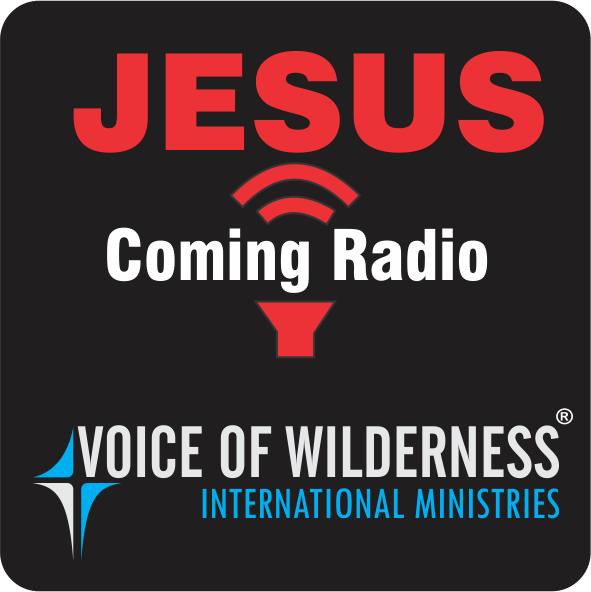 “Voice of Wilderness International Ministries” is a global ministry founded by Bro. Ramesh Babu with a divine vision to prepare people of this world for the second coming of Jesus Christ. To support us in the Ministries send your donations to the below account. Thank you for your support. You can also send by PayPal in the Donate Us option in Right Side Menu.